In late 1990s, when internet users started writing online, blogs were used as personal diaries in which writers would describe their daily life and share their knowledge as a way to express themselves to a restricted number of friends and readers. The exponential growth of the web on a global scale increased drastically the number of written blogs and topics covered in them. By midst 2000, it is estimated that 50 million blogs were online and active. Today, two decades after, this digital ecosystem is bigger and more profitable than ever. The spread of social networks and mobile devices, the development of standardized platforms that make setting up and maintenance of blogs easy even for the average user, as well as global internet access allow nowadays for more than 300 million blogs to be active online. 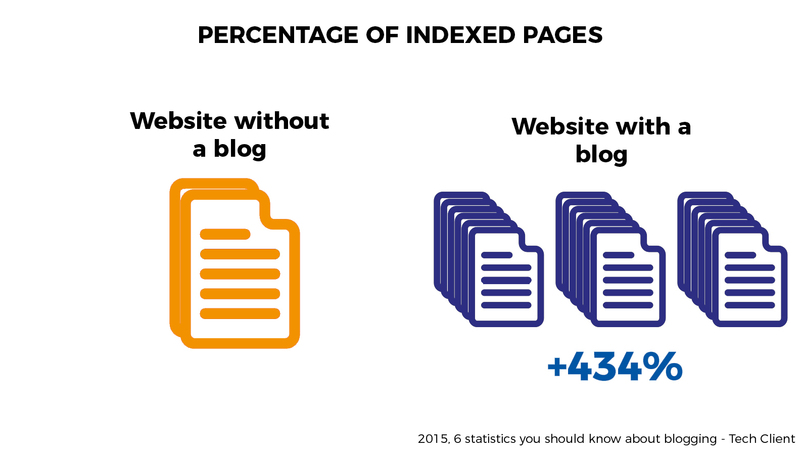 Not only, 77% of internet users today reads blogs. For companies, this represents such an important arena in which they can market their products and services to a large and targeted audience. That is why more than 80% of companies think their blogs are useful, if not critical, in increasing business. However, in the electrical and mechanical industry the landscape is different. Most of businesses here is still operating offline or not yet marketing their brand and products through online platforms, especially in the Business to Business (B2B) sector. In a digital era, this represents an important gap. It is easy to imagine how much blogging can still impact market players, such as distributors, as a way to differentiate and reach larger audiences. Content to be written by these players can vary greatly depending on location, target and competition. It can cover many topic categories such as product analysis, brand commentary, how-to articles/videos, statistics etc. But why would distributors open a blog? In this article we would like to name the four top reasons why distributors should consider starting their own blog and writing original content. 1. Distributors should blog to increase their popularity and their revenues. 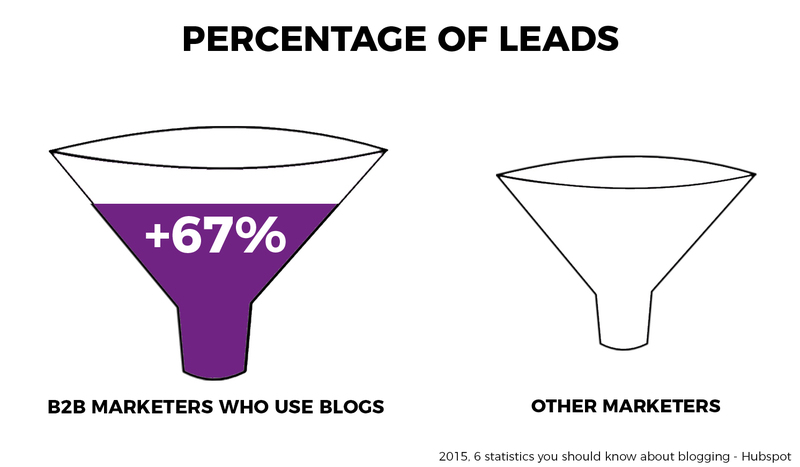 In a world where internet can provide the customer almost anything he needs, marketers in the Business to Business sector who blog are likely to get 67% more potential customers (leads) to their website than those who don’t. To the digital savvy this is completely logical. The more you produce content that can engage your target audience -> the more users potentially interested in the content read it/watch it -> the more traffic arrives on your website and get exposed to your product or services. Therefore, what your write/produce becomes the means through which users turn into followers, who in turn might become leads. What matters, eventually, is whether your content is interesting or not, but nonetheless more content is better than no content at all. Search engines such as Google or Bing represent the chosen means internet users today use to look for products, reviews and prices. Being featured in the first page of these portals means that more than 90% of internet users interested in the topic are likely to access your website. A great opportunity to make your business known by your target audience! 2. Distributors should blog to gain credibility and authority in their market. Let’s say you are an engineer and you need to buy a magnetic contactor for your manufacturing plant. You decide to visit an electric distributor close by. The sales person in the shop knows the SKUs of your product, but as soon as you ask him further technical questions on it and its installation, he does not know how to answer them. You then decide to try to buy the same product from a second distributor, hoping he will answer your questions. This second distributor not only knows the product, but can answer in advance to all your questions and doubts without you even having to ask. Which one of the two would you trust more? The same applies to producing relevant online content for current and potential customers. 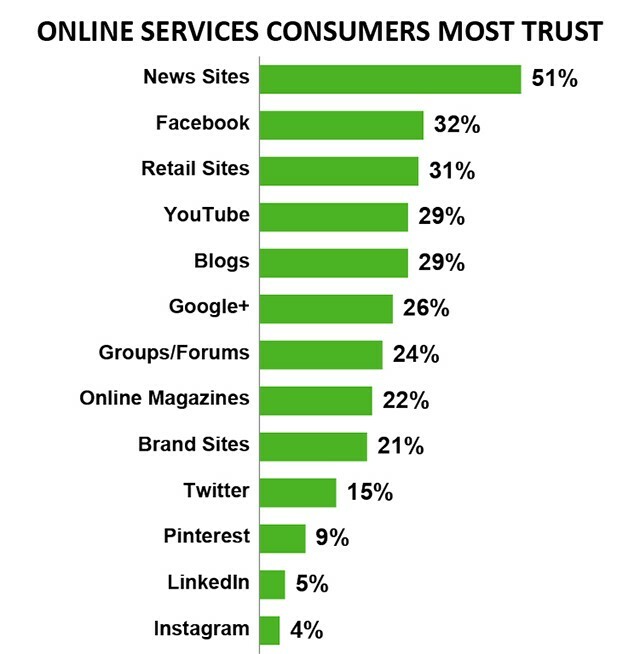 Blogs have been ranked as the 5th most trusted source for users looking for reliable information online and 47% of users read/watch 3 to 5 pieces of content before initiating a purchase online. Let’s say you are an engineer and you read a blog article from a distributor’s website about the specifications of magnetic contactors and providing you advice on how to select them depending on your needs. Next time you would have to buy a magnetic contactor, who will you trust more, the distributor who wrote that article or a second one who merely sells products online? Plus, isn’t there also a higher chance you would recommend the former to a colleague? 3. Distributors should blog because producing content helps them engage with their current and potential customers. Not only writing articles or producing videos for your company blog can help increase your popularity, credibility and support your online revenues. It can also help you in retaining your current customers and communicate with new ones. 76% of B2B marketers already do so, but the gap in the electrical and mechanical industry leaves room for distributors to test and gain leadership in their domain. Engagement can happen in two instances: on the blog article/video itself or through the chosen communication channel (e-mail, social media). Customers might have questions on the article or would like to know more about the topic being written about. What better occasion to promptly answer their questions, understand new needs and get to know new leads? And what if you could subscribe them to regular updates by collecting their e-mail from the blog? In addition, it is estimated that by 2020 customers will manage 85% of their relationships without talking directly to a human. This means that more and more internet users (and potential customers) will research online companies, products and services before engaging with businesses. By providing them convincing, relevant and updated content, distributors can communicate with them indirectly in advance. 4. Distributors should blog because blogging is easy and doesn’t cost much. With the advent of affordable, easily accessible and stable online platforms such as Wordpress or Joomla, businesses can now write on professional themes and share their content from as little as $10. The real needed resource, then, is time. Time to research, write and publish content. 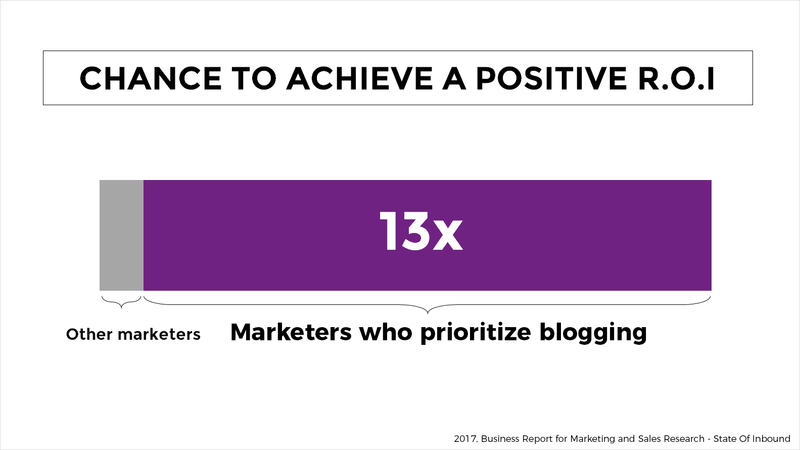 But the Return on Investment for businesses for this effort is positive because blogging is more time and cost-effective than traditional marketing strategies. It is estimated that companies that blog regularly have a return 13 times higher than the resources they spent on creating and distributing content. Blogging is not a temporary internet fashion who will disappear in a couple of years. 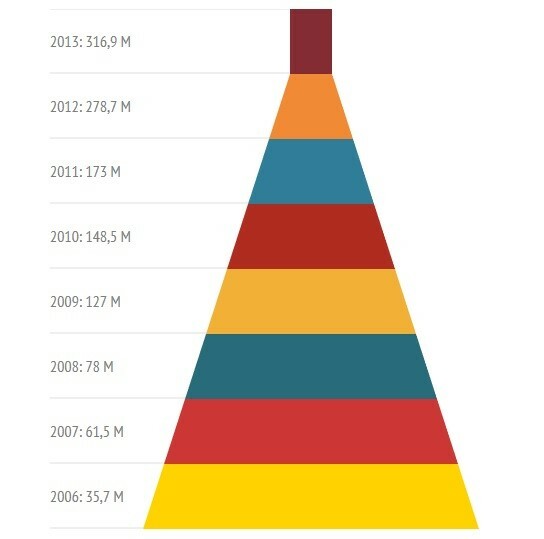 Its characteristics and contents might have changed over time, but there are more blogs and more readers now than ever. Yet, very few distributors, especially in the electrical and mechanical industry, are writing articles or shooting videos to share with online users. Digital transformation is a reality and must be embraced. Blogging is an easy, cheap and highly impactful step that businesses can take to differentiate their brand, gain popularity online and attract more traffic on their website.